There is not a more beautiful way to describe this game. Prune by Joel MacDonald has won a handful of awards including Best Upcoming Game in 2015 from 11th International Mobile Gaming Awards. In Prune, you must help your tree grow throughout the different conditions and stages as the sun comes and go. A straight forward goal that lays in simple and elegant interface. 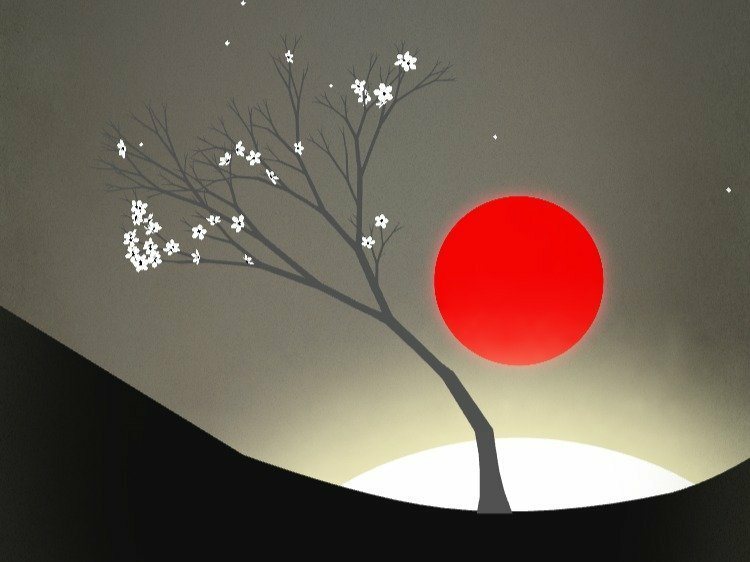 Though the color pallet is overall calm and cohesive, the black silhouette of the tree and the red shade of the sun provide beautiful contrasts and really give the game an extra push visually. The soundtrack in this game is amazing. Very peaceful and zen. You will enter a meditative state playing this game. Prune is a great stress reliever as it helps you zone out the busy and noisy day you just had, take a break from life and escape –focus only one centering yourself and the growth of the tree. 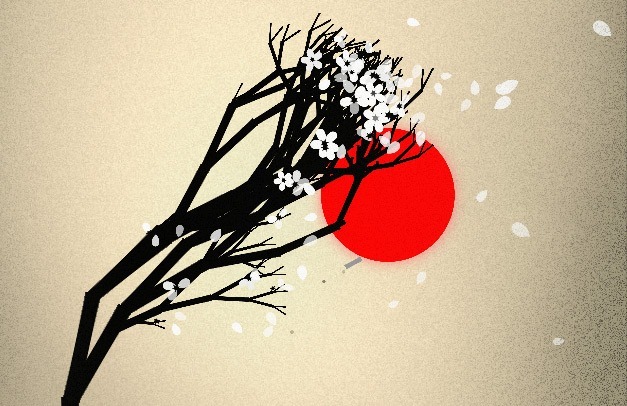 This peaceful and gorgeous game is available in the Google Play Store as well as the Apple App store for $3.99.